It has been a while since my last actual story so I have decided to take Jose Mourinho and no doubt with a few surprise signings (lets face it I got Elliott Bennett into the England team at Villa and also got Steven Naismith scoring twenty goals plus for Man Utd in a previous story) I feel I will make a good go at this. Thanks for reading and if your going to follow get ready for the usual drug allegations and alcohol problems. Well I am buzzing for this, some big aims there! Good luck mate, hopefully you can have a lot of success in game, and that is as far as United's success will go this year! 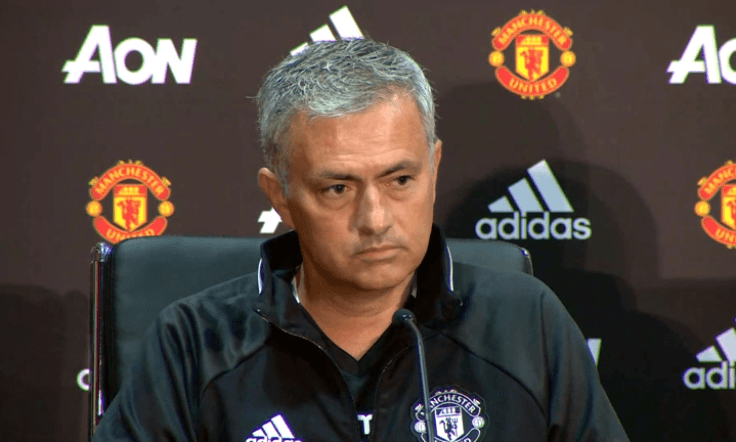 Jose Mourinho can be a very awkward guy to predict so the fact that he has took the manager job at United proves 5 things. 1. There is no chance he will ever manage Chelsea again. This is because the Chelsea fans will feel betrayed and the United fans will bask in the glory that they think they are better than the London club! 2. There will be certain players who will know that there time at United is up. 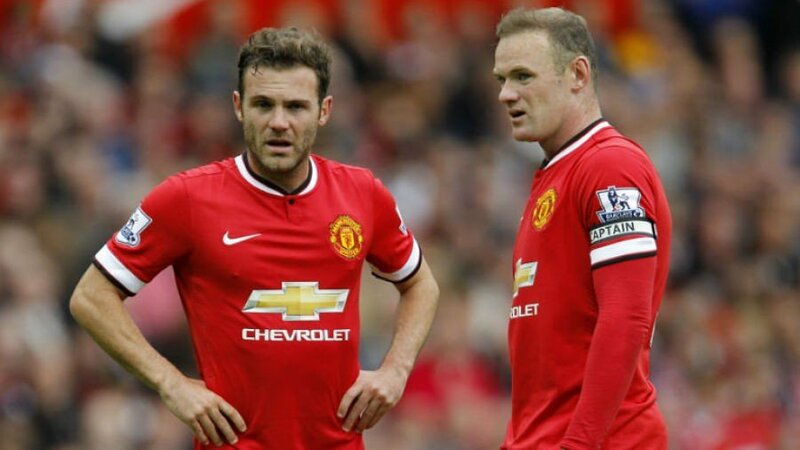 Juan Mata and Wayne Rooney will almost definately be looking over there shoulders now as Mata knows himself that Mourinho got rid of him last time and it is not hidden that Jose feels Rooney doesn't try hard enough. 3. Expect Mourinho to be in sole control of transfers. When he managed Chelsea in his first stint, Porto and Inter he got great results and it was not coincidental that he had 90% control with transfers. 4. United fans expect Mourinho to bring them the title and European glory. 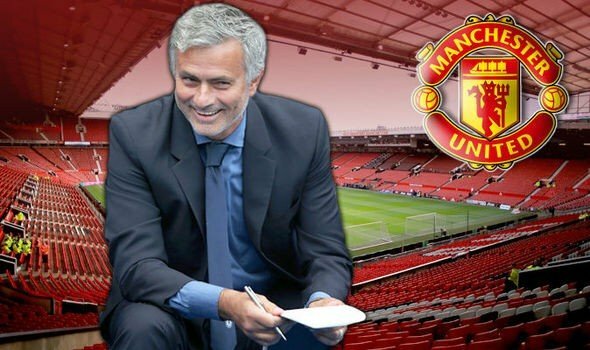 Sir Alex Ferguson has said this week that Mourinho is the man to bring the glory days back to Manchester. If Jose can not win the title and attract the big names to the club then lets face it no one can. 5. 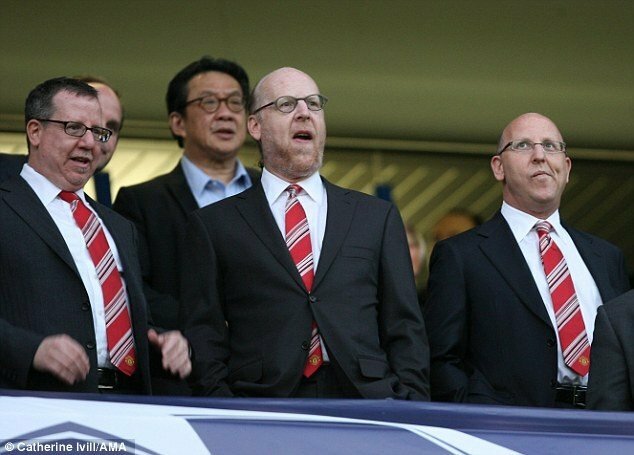 The Glazer family will give Mourinho a lot of money to spend, but the whole of the Premier League will have a lot of money to spend because of the new TV deal so the League will expect big deals. This is surely a slam dunk for Mourinho to boot out Mata. He did not want him at Chelsea and Mata was very pleased to leave when Mourinho was in charge. It is rumoured that Real Madrid, Atletico Madrid, Everton and West Ham are looking at the attacking midfielder and it will be interesting how the saga plays out in time. Surely not? Surely Mourinho would not get rid of the attacking marvel. It is no secret that Barcelona have always liked the striker but Everton could well take an interest. It is also rumoured that Arsenal could go in for the striker. Manchester United and Chelsea have submitted offers for Everton's central defender John Stones and BMG's Granit Xhaka. 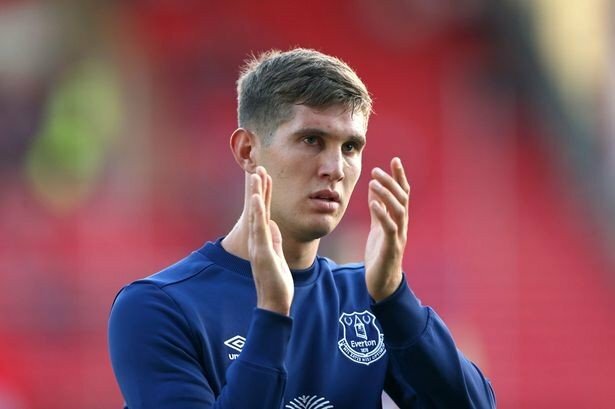 Stones on his way out of Everton? Stones, 21 has been given permission by Everton to talk to both United and Chelsea over a possible £42,000,000 move. Chelsea moved quickly when they heard United had submitted the offer and it is thought Stones will be holding out for a while as Barcelona, Real Madrid and Manchester City consider making a bid. 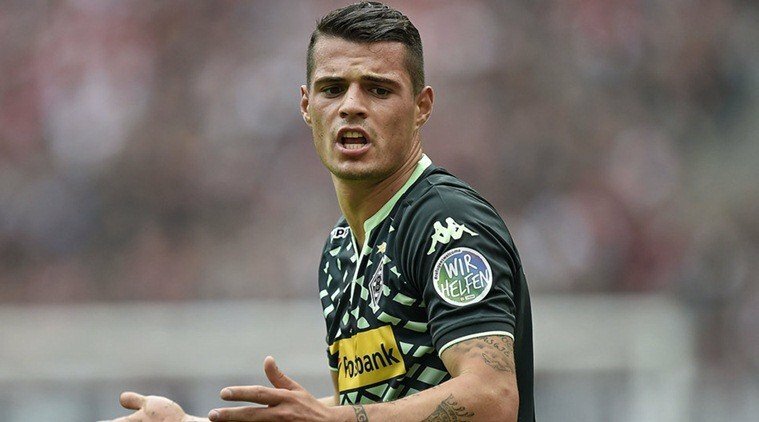 Where will Granit Xhaka end up? It is understood however that BMG's former Basel defensive midfielder Granit Xhaka will only move to either United or Chelsea for a fee of £16,250,000. The midfielder, who has 36 caps to his name is looking for a move to the Premier League and is thought to be favouring a move to the capital rather than Manchester but with the Mourinho effect anything is possible. Manchester United manager Jose Mourinho has removed Wayne Rooney from being Manchester United captain which also caused sides to look into the availability of the striker and that of Juan Mata too. 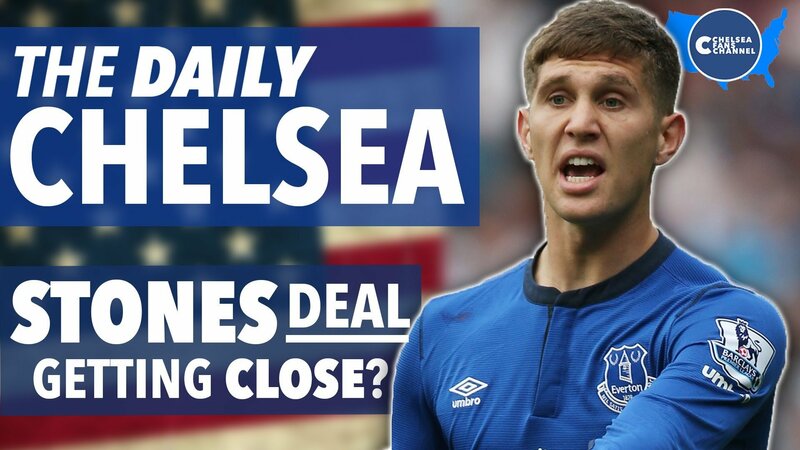 John Stones has been accused by both Man Utd and Real Madrid at being greedy and money grabbing after the defender agreed a move to London club Chelsea on a five year contract worth £145,000 a week. Both Man Utd and Real Madrid offered a deal believed to be around £105,000 a week and the managers of both clubs said that he would not settle into the squad being sso money grabbing. John Stones said at the press conference I have always wanted to move to London and when Chelsea came calling I had no issues about accepting the deal and I feel this is my best chance to win trophies. 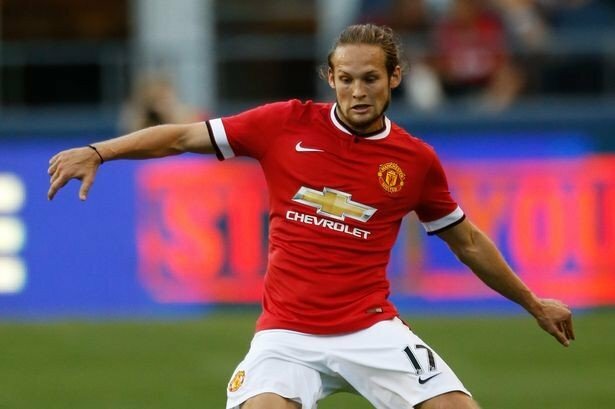 Also out the door at Old Trafford is Dutchman Daley Blind as he moves to France and P$G for a reported £24.5m. Blind who had been at United for just one season has signed for £24m and represents a £10m profit for the United club. Blind was in and out of the side under Louis Van Gaal and it was obvious that Jose Mourinho did not see a future for the midfielder either. Jose Mourinho has been busy in the transfer market, bringing in five players so we will start with the biggest signing of the five. Antoine Griezmann joins Man Utd from Atletico for a fee believed to be £53m. 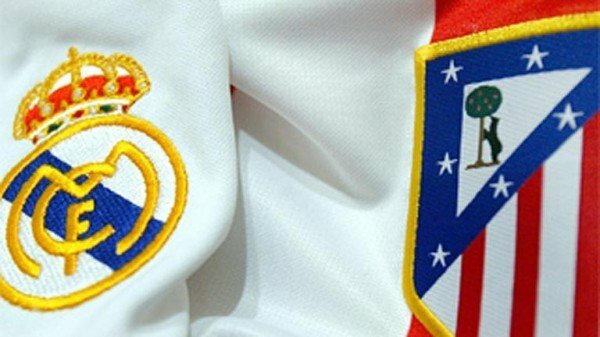 The Frenchman who had been at Atletico for just one season, hit an impressive 22 goals in 37 matches in La Liga and the fans are very impressed that United have got a big signing. 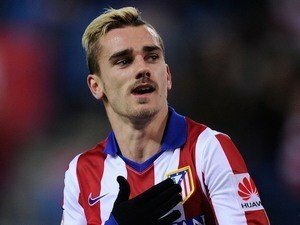 The fans can not wait to see a player like Antoine in action and we hope Jose Mourinho can buy more players like him. Also in for Man Utd is Granit Xhaka and Andriy Yarmolenko for £14.75m and £21.5m respectively. Granit Xhaka comes in from BMG and was chased by Juventus and Arsenal but the 22 year old was looking for a big Premier League move so when United came calling he jumped at the chance to work with Jose Mourinho. 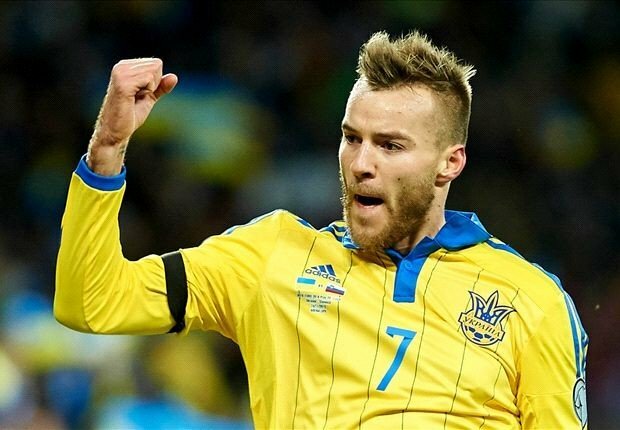 Also joining United is former Dynamo Kyiv winger Yarmolenko after United activated his minimum release fee of £14.75m. Yarmolenko has been a good player for some years now so now at United we will see if he is going to become a great player. 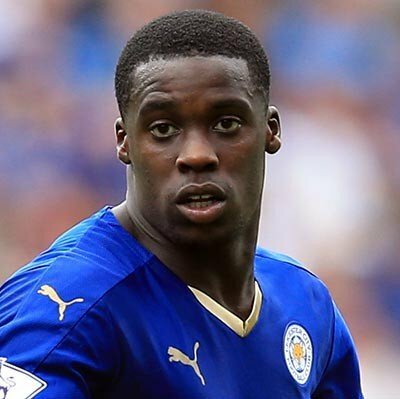 United have also spent £18m on Leicester left back Jeffrey Schlupp. The 22 year old joins from Leicester and it is understood that he was Jose Mourinho's first choice signing. The left back had this to say about moving to United. I am very pleased to be joining Manchester United, I owe a lot to Leicester for being a platform for me to come to a club like this and I hope they understand. 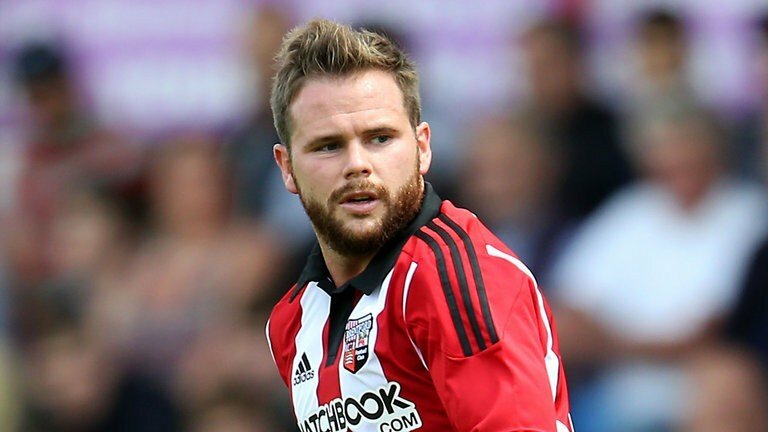 Lastly Brentford midfielder Alan Judge has moved to Manchester United for £7.75m and although he will have been bought to make sure United have enough Englishman in the team Judge himself thinks he can force his way into the team, until then we will just have to wait and see. Griezmann is a brilliant signing and should take you a long way! Some interesting signings in Judge and Schlupp! But the signings of Griezmann and Xhaka are very good deals in my opinion. Nice start! 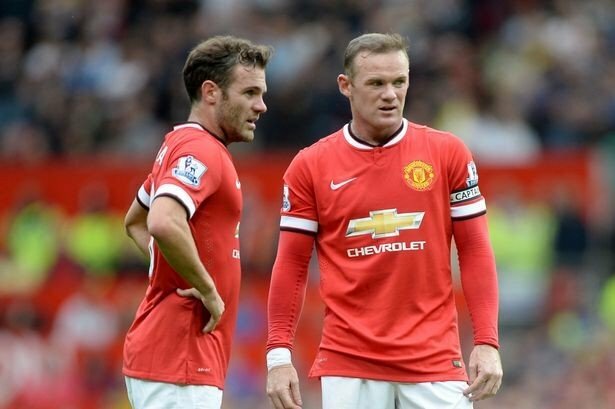 Today saw shock waves in Manchester as Man Utd sold Wayne Rooney, Juan Mata and Jese Lingard all left Old Trafford. It was not expected that Mata was going to stay but no one expected Mourinho to get rid quite as quickly as he did. Mata turned down Southampton, West Ham and Chelsea to move to Arsenal for a reported £39,000,000, signing a contract of around £215,000 a week 4 year deal to make him the highest paid player at Arsenal. Manager Arsene Wenger believes that he has got a player with his best years still ahead of him. 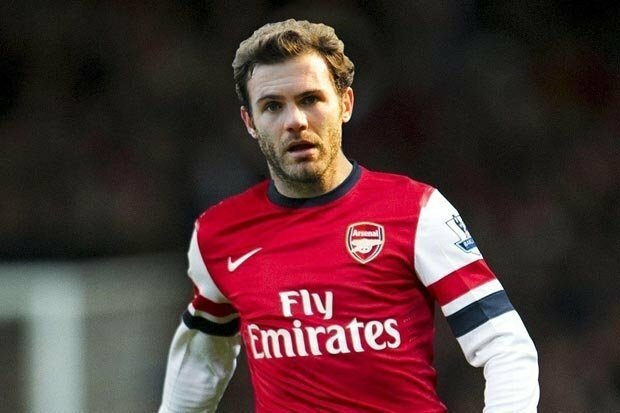 Mata, who played 48 times in two seasons for the Red Devils will hope to get regular first team football at Arsenal but there are certain pundits including Thierry Henry who believe that he won't suit the way Arsenal play. 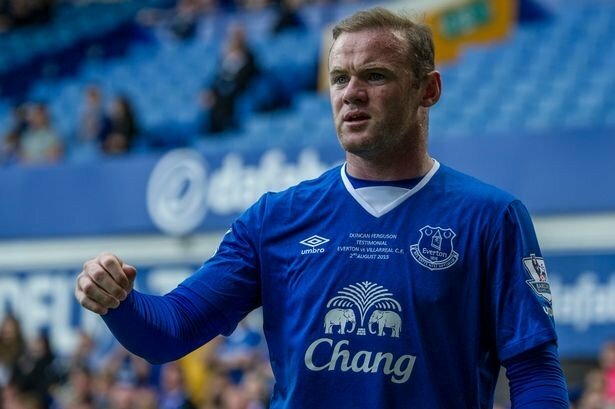 Wayne Rooney has also been sold for £32,000,000 to Everton, who have bought the English international back. The striker who played for united 340 times, scoring 170 goals moves back to the club that gave him his big break and also shows that all clubs in the premier league can get themselves a world class player. United fans however believe that Mourinho was right to sell Rooney as he is now past his best. 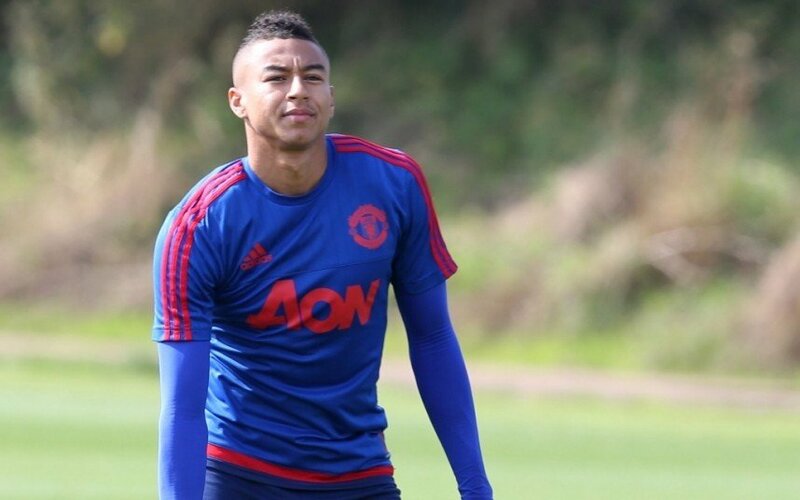 Jesse Lingard has also moved away after Swansea signed him for £11,500,000 and hopefully for the young Englishman will get more opportunities for the Welsh side than he did in Manchester. It is understood that Mourinho wanted him to stay but he could not guarantee first team football so United dicided to cash in as Swansea were looking to buy. 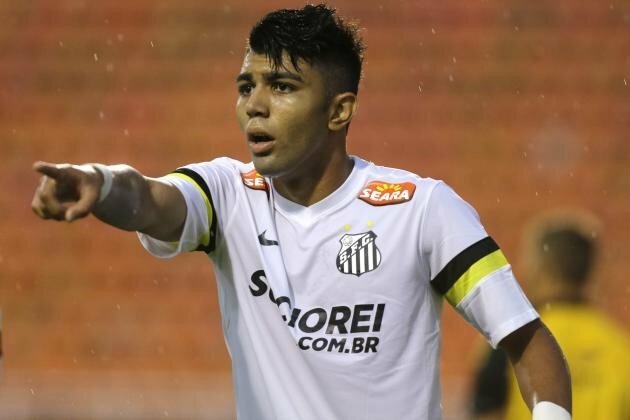 Manchester United have made one more signing though with Brazilian under 19 international Gabriel Barbosa coming in from SAN for £10,000,000. The Brazilian who has not done a press conference yet as he has gone on a intensive language course is someone Mourinho has looked at for a long time and it will be interesting to see if he gets into the squad from the start. You are reading "Mourinho's Utd Way".